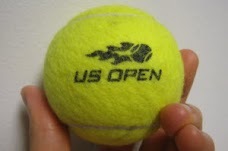 At Tennis-Bargains, we love relaxing with the free Chase VIP Lounge access at the US Open! For many years, Chase has also given away great freebies for fans in NYC. Exclusively available for Chase cardholders to purchase via Ticketmaster. For select events, Chase cardholders who purchase a Chase Preferred Seat will receive an exclusive invite to the Chase Lounge at a pre-concert reception. Under “Event Type”, select “Chase Cardmember Preferred Seating” in the drop-down menu. Purchase tickets using your Chase card! The Chase Lounge is an invite-only VIP cash-bar lounge within Madison Square Garden. It is open during pre-show for select concert events. Grab some light snacks and H'orderves before the game or concert. Relax in a very comfortable and TV-filled room with a guest. "Created for our loyal Chase customers, the Chase Lounge guests will enjoy complimentary food, beverages and other benefits that deliver a premium lounge experience." Read more about our review experience of the Chase Lounge at the US Open. Spend $75 or more on your Chase Credit or Debit Card at MSG Team Stores or the MSG Store in Chase Square and you'll receive a $25 voucher. Merchandise valid for Knicks, Rangers and Liberty items only. *Offer only redeemable by customers of Madison Square Garden during their ticketed date and time. Offer cannot be combined with any other offer. Offer is subject to availability and may be discontinued at any time. Other restrictions may apply. For all Knicks and Rangers weekend games during the season. Chase Cardholders can enjoy 30% off food and select merchandise throughout the concourse and at the MSG team stores. Planning some Holiday Shopping Soon? Sign up to get $150 back after completing $500 in purchases in the first 3 months. I just charge my cell phone bill, utilities, dining expenses, etc. Additionally, get 5% Cash Back on Walmart and other Department Stores* from Oct thru Dec 2017. See Full Details Here. Perfect for picking up your Groceries, Gifts and of course some Wilson Tennis Balls for just $1.97/can! Walmart even has a new fast and easy 30-second return policy! You do not even need to bring the product back to the store, valid for online purchases too. Is this the solution for defective cans of tennis balls? Each quarter, you can get 5% back on categories such as Resturants or Gas. See their Bonus Calendar. There is no minimum to redeem for cash back. Rewards do not expire as long as the account is open. 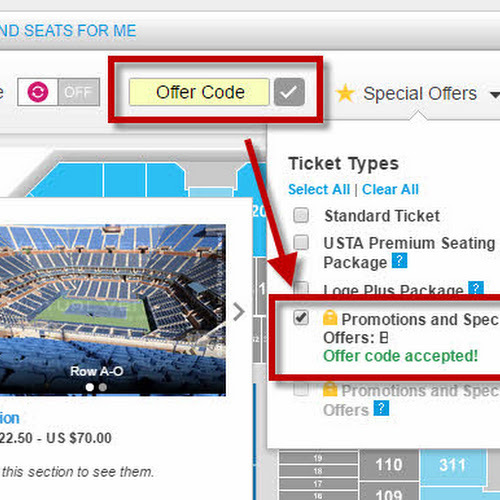 Tip: Use your 5% Bonus on Tennis Travel (airfare, hotels, etc) to save even more! 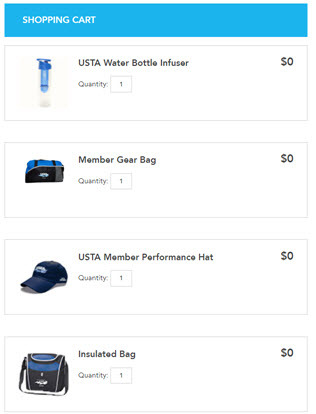 The Chase Ultimate Rewards Points we earned this year was enough to fly free round-trip to visit Indian Wells (BNP Paribas Open) and the International Tennis Hall of Fame (Dell Open), both for a week-long trip! Use the Chase Reward Portal to get up to a 25% bonus value on your points*. Here are some more Tennis Travel Destination ideas with my pictures and reviews.